Carrier Tape apply to the IC, SMT semiconductors,crystal and other chip components of the SMD tape packaging. Piezoelectric crystal industry specifications:49U/SMD,49S/SMD,UM-1/SMD,UM-5/SMD,SMU7,SMU5,osc half 8045,7050,6035,5.32,4023,3225 and other SMT. Carrier Tape by three or PS single sheet on the sub from the materials, advanced specialized equipment from material processing to computer on-line scout molding processing technologies from the vacuum forming.Punching positioning of the automatic admission materials overall consistent materials,in addition to precision and acurate,fast and in EIA standard can satisfy environmental cold,heat,manetism,ultraviolet,anti-static and other electronic properties of the demand. High-speed particle forming carrier tape machine named particle forming machine for short, it is a sophisticated machine we researched and developed successfully in 2005. 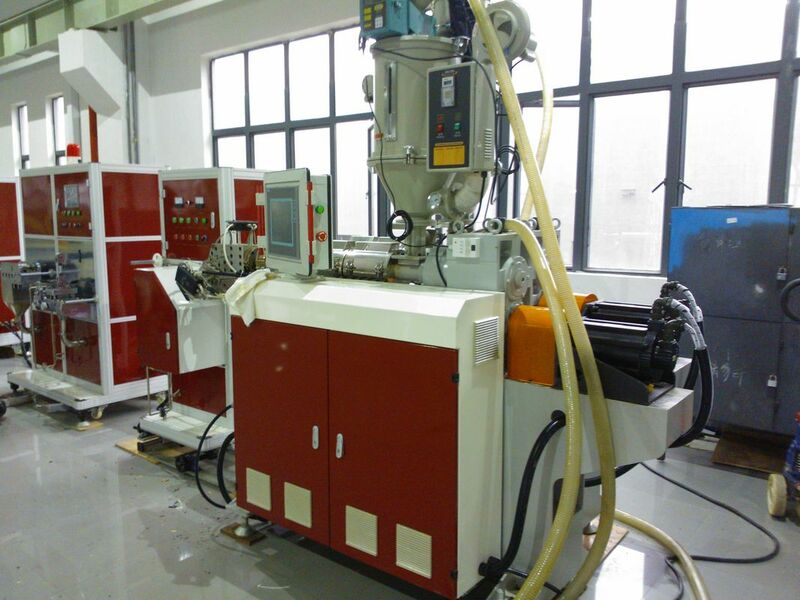 After years of accumulation and improvements, our machine is at a leading position in this industry. Linear speed of the machine can reach 25m/min as each individual tape; there are two models of our machines: one into 4; one into six. In the market, single layer tape and 3-layer tape are available. The single layer tape is made of PC; the 3-layer tape is made of PC and PS: top layer and bottom layer are of conductive PS; the middle layer is transparency PC. 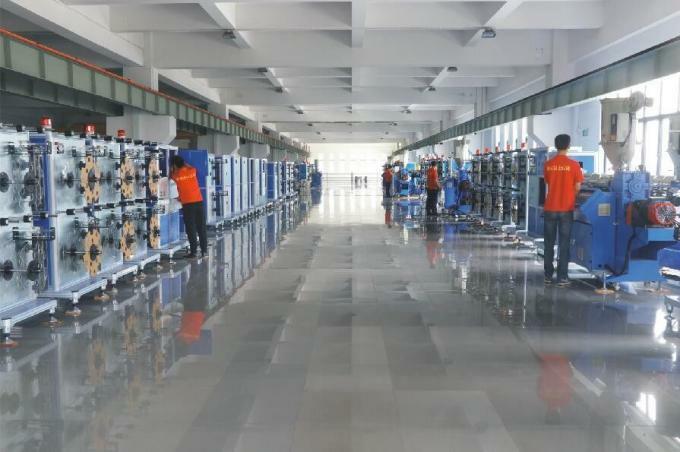 It is featured by an advanced production technology: Putting plastic raw materials directly in the machine, then extruding--molding --punching – slitting- final winding in mode of complete automation. Since three layers coming into shape at one time; simple process and high efficient utilization rate of raw materials, it has replaced the traditional 2-time forming technology. It greatly reduces the production cost and its production efficiency is dozens of times of the traditional one.